Ubisoft sticks to the familiar runner aesthetic for its latest iOS release. There have been several Rayman game releases over the course of the last few years, but now there's a brand new one out for iOS, just announced today, in fact. Most of the mobile adaptations, however, have been endless runners that are quite far removed from Rayman's normal pedigree, possibly to capitalize on the speed and casual nature of mobile gaming. Rayman Adventures received its first trailer today, and while we don't know many (if any) details about the game so far, it looks like you'll have a special partner to work with in the form of a viking named Barbara as well as some absolutely gorgeous graphics to contend with. The minute and a half trailer does a great job of hyping you up to return to the Rayman universe, but we're going to have to see more before passing solid judgment. 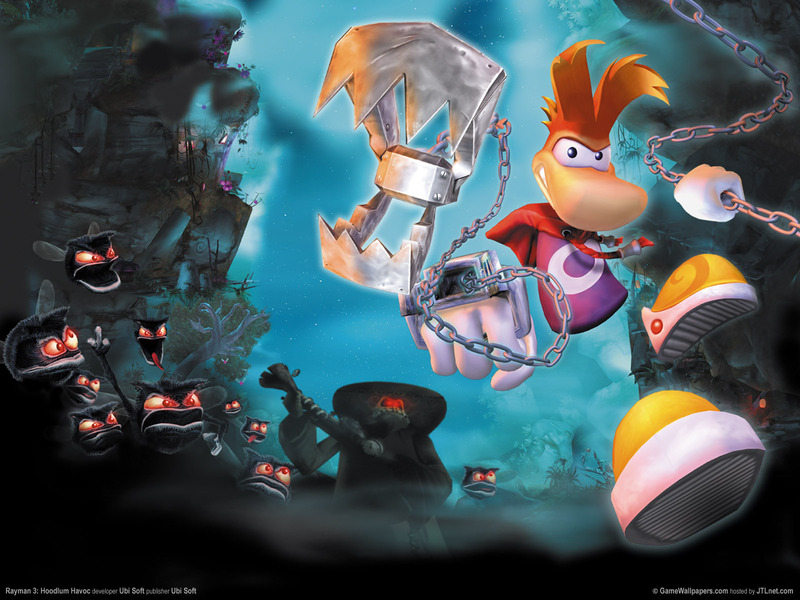 Are you excited to see more of Rayman or are you ready for Ubisoft to explore something new? Would a mobile platformer better strike your fancy? Let us know in the comments below!